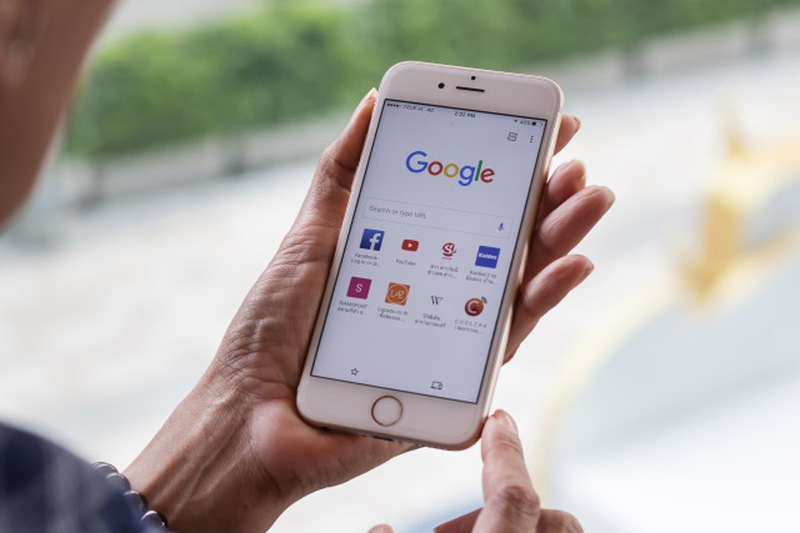 Google recently blocked its App that was violating Apple's app privacy rules. But seems like it has to face the consequences just like Facebook. Now, Apple has revoked Google's ability to distribute its internal iOS apps. The early versions of Google Maps, Hangouts, Gmail, and other pre-release beta apps have stopped working today, alongside employee-only apps like a Gbus app for transportation and Google’s internal cafe app. We’re working with Apple to fix a temporary disruption to some of our corporate iOS apps, which we expect will be resolved soon. Apple had already warned that anyone found violating these rules would get their certificates revoked. And it has treated every company equally in the past and now. Facebook’s internal iOS apps have since resumed functioning, as the social media giant said this afternoon that Apple had restored its enterprise certificate. It is clear from both Google's and Apple's statements that Google will soon have its issues cleared, too. Also, iOS developer Alex Fajkowski has discovered that Amazon, DoorDash, and Sonos all distribute beta versions of their apps to non-employees. Apple might have to take action against all these too or do something about its Enterprise program.